We are one of the leading manufacturers and exporters of an extensive range of herbal cosmetics. Our range is renowned for high end features. Victor Push-in Cords Pvt. 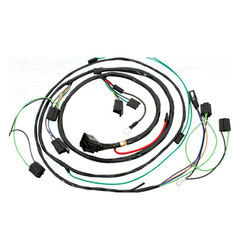 Ltd.
Minda is a Leading Manufacturer of broad range of Wiring Harness, Battery cables, Wiring Sets , Connectors & Terminal for Commercial Vehicles , 4 wheelers. Wiring division is a TS 16949 & ISO 14001 certified company. 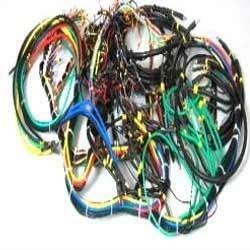 WE ARE MANUFACTURING ALL TYPE 2W WIRING HARNESS.